Make a state park reservation? Find a state park or forest? Download the free state parks and forests app? Register my snowmobile or ATV? Find trails throughout the state? Make a donation to a state park or forest? Obtain a state forest camping permit? Find resources for teachers and kids? Get a state park gift card? 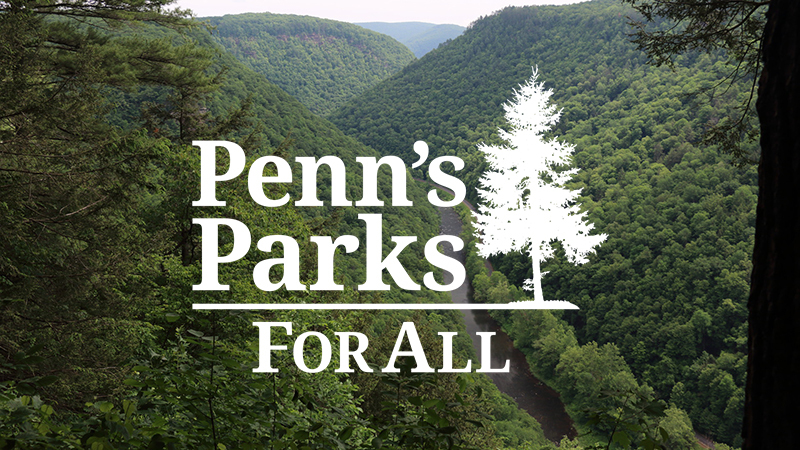 Find out about emergency closures and safety information in PA state parks? Find parks that allow pets? Find construction bids and RFPs for state parks and forests? 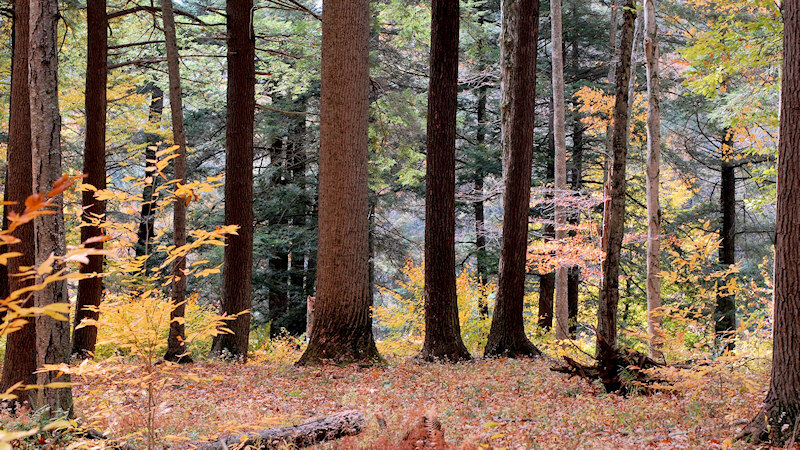 Find the latest timber sales on state forest land? Get a water well driller’s license? Become a state park concessionaire? Apply for a DCNR internship?